Traveling in complete freedom… Everybody thinks and says that traveling by motorhome in Spain is a unique and unforgettable experience. Be free of schedules, programs or just sleep where you want, what an incredible feeling! And all this without giving up the usual comfort that we have at home. A trip with your camper to enjoy the beautiful landscapes of Spain, the Basque Country and Andalusia through Catalonia, Madrid and Valencia, what do you think ? From the mountains to the sea and the historical monuments visits, it seems good, right? Of course it is, but … The ignorance of the law by RV drivers but also from the part of municipal officials can sometimes lead to totally unjustified fines. So, just be careful and properly prepare your trip by motorhome in Spain ! A zoom on the legislation concerning parking with a motorhome in Spain First of all, to put things in order, in 2008, the Ministry of the Interior approved the Instruction 08/V-74 of the DGT (Directorate General of Traffic) in which you have to differentiate two main terms: parking and camping. 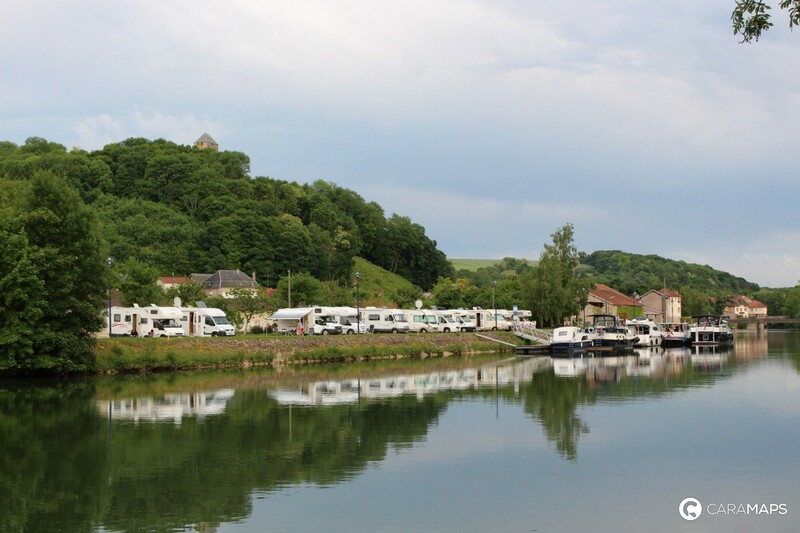 Difference between park and camping : First, in Spain, we consider that the motorhome is parked if it suits the following conditions: • When the camper is parked properly and if it is only and only in contact with the ground with the wheels (without stabilizers). • In the absence of open windows, tables or chairs … ie any element that may exceed the space occupied by the camper closed. • No problems from emissions or fluids (except motor) from the vehicle. National and local legislation to prepare your trip in a motorhome in Spain : Secondly, you must know that when you parked your motorhome in Spain, the traffic laws are adopted. If instead you are «in camp», then, the rules of each region or municipality are applied. 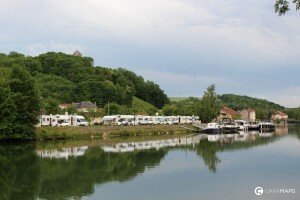 In all cases, if you are parked correctly with your motorhome, you will have no problem. However, today, in Spain, many municipalities still ignore the national law for the benefit of regional or local laws and therefore, decided to apply their own methods. In short, park with your camper in Spain… To sum up, the camper is considered both a vehicle and a house, so it was subjected to various laws regarding traffic and parking. Therefore, to be safe traveling by motorhome in Spain safely and avoid fines and misunderstandings with other road users and police, it is important to be well informed on all these legal aspects. So, if your vehicle is properly parked, that is to say, without crossing the markings of the parking lot area or the limit length authorized and external objects (awning, tables, chairs, stabilizers, …) do not exceed the base perimeter of the camper closed, you are in good standing. The documentation required for your trip in a motorhome in Spain So, if you are traveling by motorhome in Spain, we recommend you to bring a copy of the legislation concerning the appropriate use of motorhomes. These include the handbook on the motorhomes mobility established by the Interior Ministry and also the instruction of the Directorate General of Traffic (legislation). To park your motorhome in Spain, it is clear that these documents are important to be able to justify and argue with the authorities in case of conflict situation. Remember to download the legal text for your next trip in a motorhome in Spain. Feel free to read our article to plan your next trip in a motorhome in Spain or consult the map of service areas in Spain. Have a nice trip with CaraMaps ! Sounds great, Spain is next!